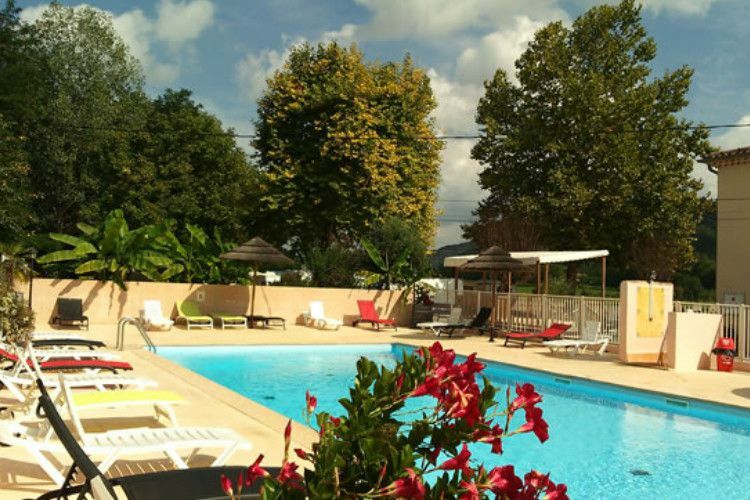 Located on property with over 4.3 hectares of woodland, Le Chassezac Campsite is located in Sampzon, in the département of Ardèche. This stunning location is a great place for some rest and relaxation. 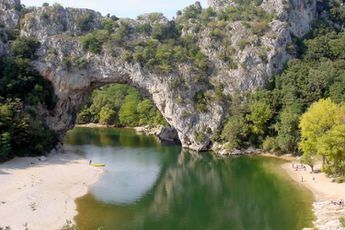 The campsite's ideal location also makes it the perfect place to explore the tourist destinations that have made the Ardèche famous. During your stay, you'll be able to enjoy swimming, fishing, and other water sports activities thanks to the river, which is just a few metres away from the campsite. The campsite's swimming pool is another great way to have fun as a family. Enjoy a sublime moment of relaxation in the shade of the trees, or embark on a walk to discover the surrounding area and make the most of your stay. A variety of activities are offered at the campsite - but there are also plenty of options for embarking on an adventure and discovering the region. 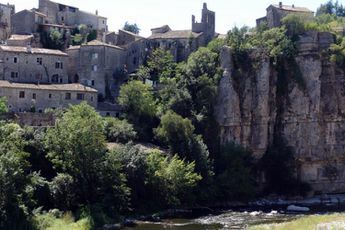 With its ideal location, Le Chassezac campsite is the ideal base for exploring the village of Labeaume, its cliff faces and caves, the gorges of the Ardèche and the town of Vallon Pont d'Arc with its old buildings and ruins. History lovers will have the opportunity to explore the town of Vallon Pont d'Arc, which is home to a seventeenth-century castle. A selection of Aubusson tapestries can still be seen there.